Animals give us many gifts. Were it not for my stallion, Amador TCV, I might never have been introduced to the Chincoteague ponies and Assateague horses or the people responsible for their welfare. I was awed by the herds' sense of family and connection so instantly visible to the observer. This was the driving force for my photographs and written words. I am grateful for the life lessons taught by the ponies and horses that are now my forever connection to them. And I am grateful for the enduring friendships that I made in the process of creating In The Herd. This book is my gift to the ponies and horses and to the people who put their faith and trust in me. Jayne M. Silberman is a fine art and animal photographer who lives in New York City. She has a passion for horses and owns an Andalusian stallion, Amador TCV. Silberman holds a Master of Social Science in Clinical Social Work from Smith College and a doctorate in the same field from New York University, and worked for many years as a psychotherapist. She was also an associate professor at the Hunter College School of Social Work. Her keen understanding of human dynamics and relationships informs her photography of the wild horses and ponies, resulting in strikingly intimate views of the animals’ family and group life. Silberman’s work is known nationally and has been selected for juried exhibitions and appeared in equine publications. In 2009, she was awarded first place in the Ex Arte Equinus International Equine Art Competition. In 2013, Silberman received an 'Honorable Mention' and 'Nomination' for two images in the 8th Annual International Black & White Spider Awards. Additionally, two of her images are on permanent display in the Maryland Visitors’ Center on Assateague Island. 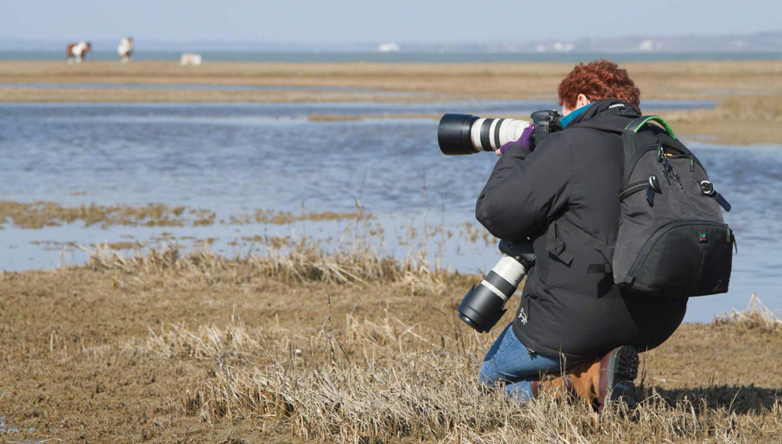 Jayne Silberman’s camera, like none other, has captured beautifully the magnificent horses and ponies that roam free on the serene natural area of the eastern shore of Maryland and Virginia. Her book – In the Herd – takes the reader up close and almost personal to these wild animals with lavish images and informative text. This “photographic journey” to one of the crown jewels of the national seashore system will surely make you want to take the trip after viewing and reading her account that covers all seasons. In The Herd offers a brilliant look at the Chincoteague ponies and Assateague horses from a dramatic photographic standpoint that tells the real story behind these nationally protected equines. When I presented one of our magazine contributors who makes frequent trips to the area with a copy of Jayne's book, she was overwhelmed as she unwrapped this gift and nearly broke into tears while looking at the dramatic photography in the book. In fact, she was familiar enough with many of the horses that she went through the pages referring to many of them by name. A job well done, Jayne, and a book that will live on for decades while telling the story of these ponies and horses.